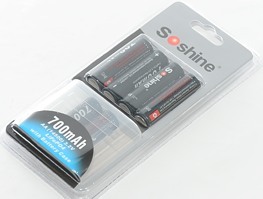 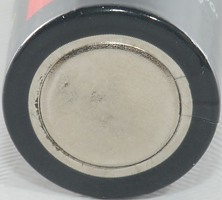 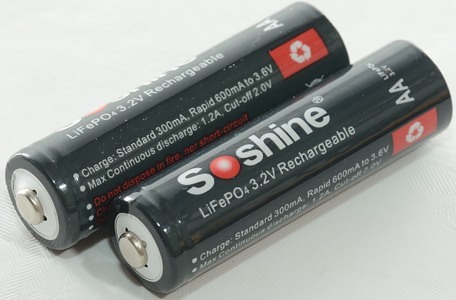 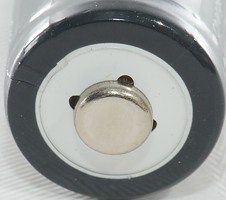 A LifePO4 battery, that means 3.2V nominal. 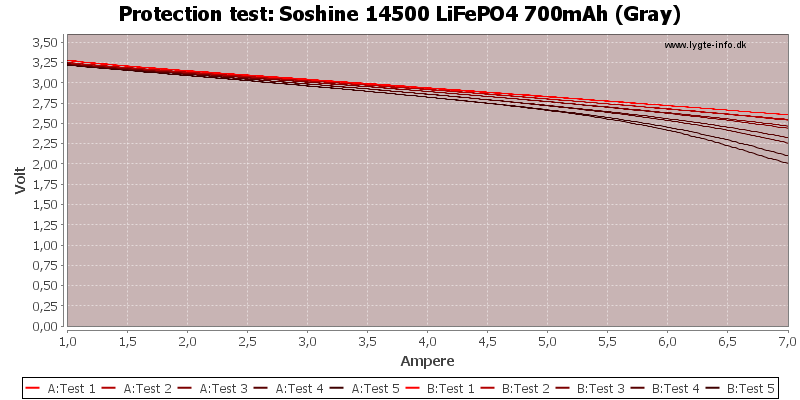 These two cells tracks fine. 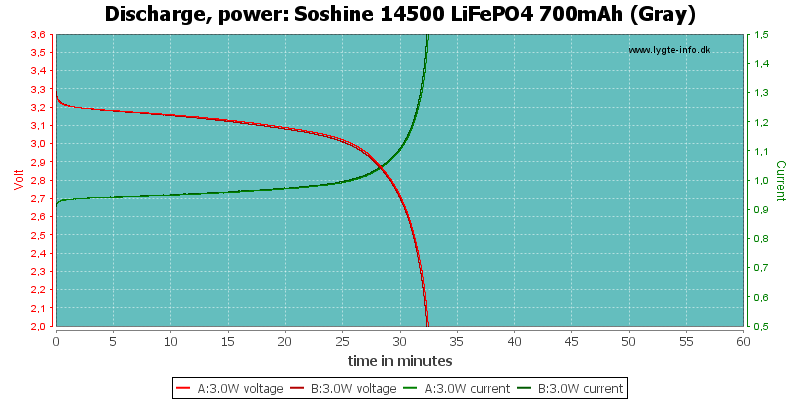 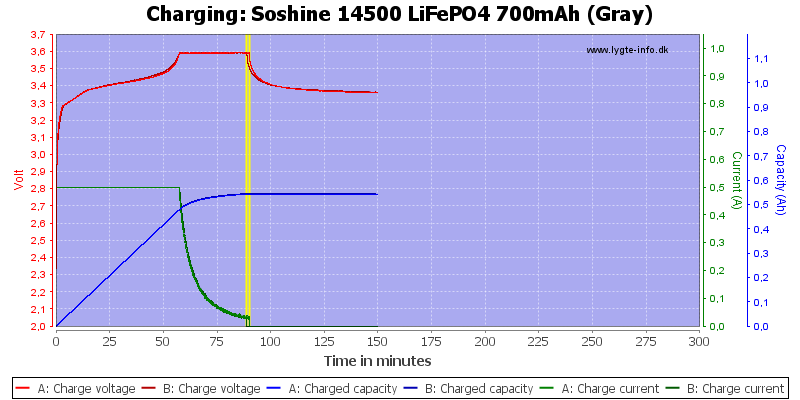 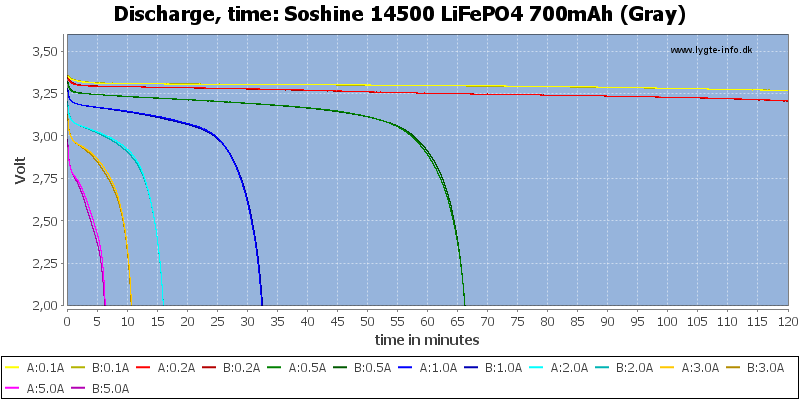 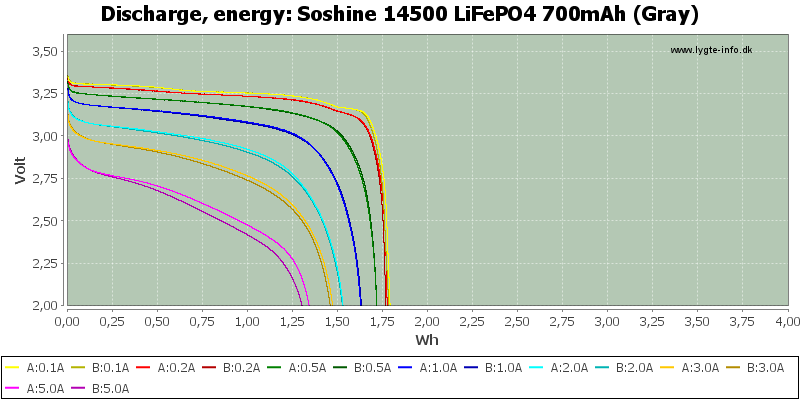 As LiFePO4 cells they have fairly constant voltage during discharge. 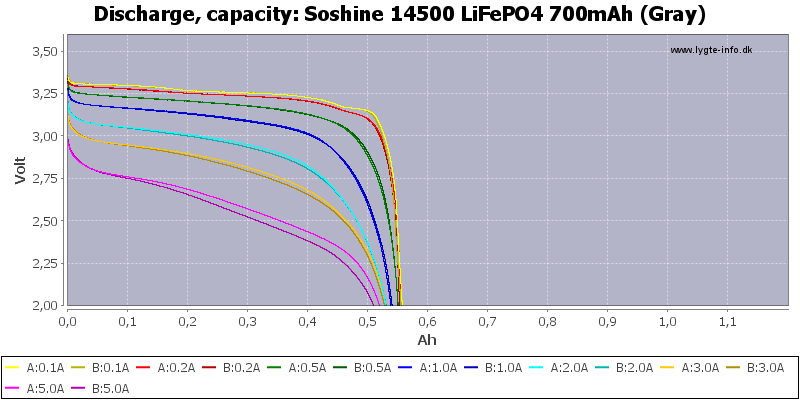 The rated capacity is a bit too high for the cells, but they work fine.